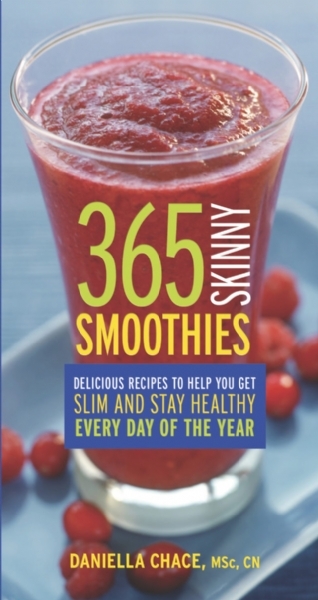 Delicious recipes to help you get slim and stay healthy every day of the year. Here are 365 recipes that will kick-start your weight loss with daily doses of delicious, medicinally potent superfood smoothies. Check out the extra book references. 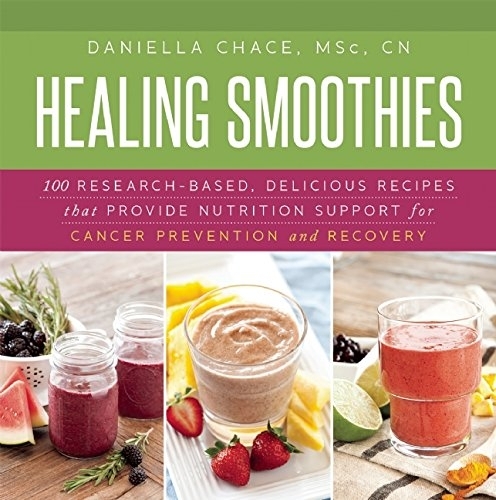 Research that provides many of our long-sought answers to the cause of breast cancer, has been translated into simple, healthy smoothie recipes! 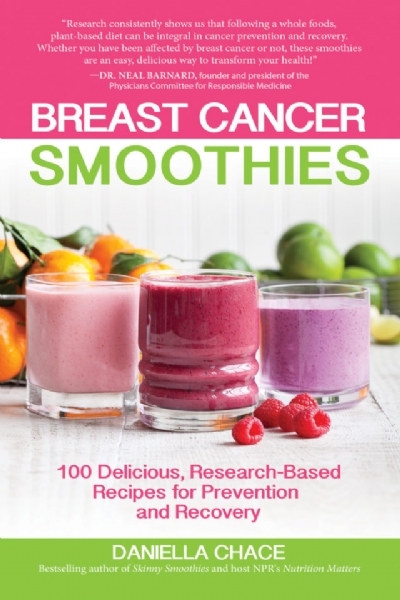 Nutrient-rich, whole foods recipes created from ingredients to help fight breast cancer. Over the last few years there has been a tremendous surge in research identifying specific nutrients with potential to change the course of cancer. Better understand the role that nutrients, toxins, and microflora may play in disease. What if you could eat a vegan, protein-packed meal every day that tasted more like an ice cream sundae than health food? 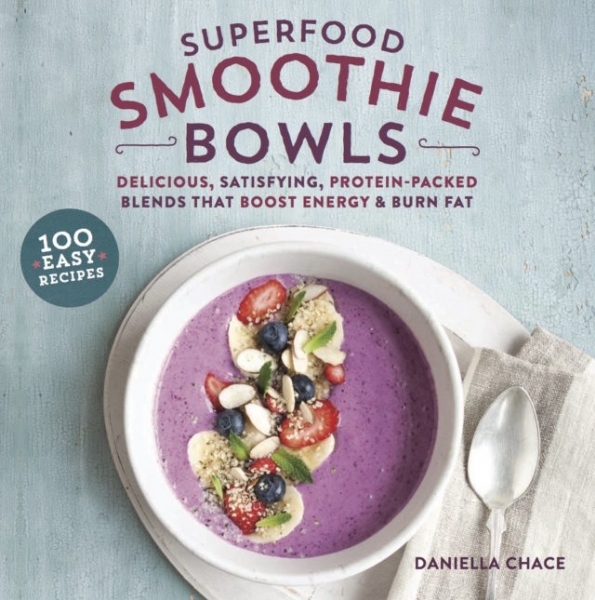 These 100 simple recipes for smoothies bowls will fill you up! 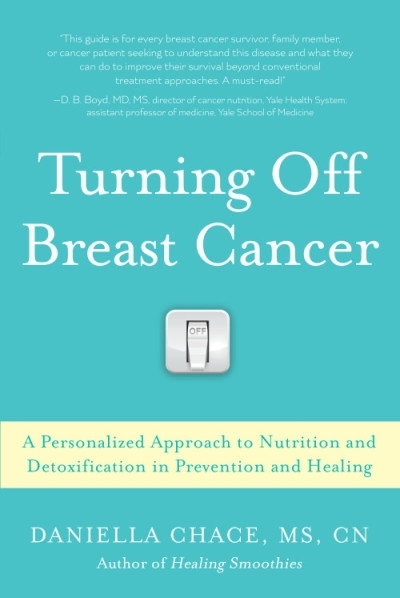 Turning Off Breast Cancer is a comprehensive and targeted program for using nutrition and detoxification to help prevent and heal from breast cancer, rooted in the science of epigenetics.